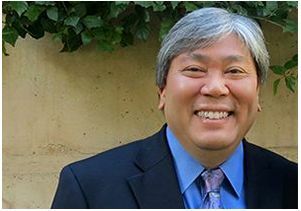 Kent Wada, UCLA chief privacy officer and director of strategic IT policy, is the 2015 recipient of the Privacy Leadership in Education Award, given by the California Information Security Office. The award honors an individual who has made extraordinary contributions toward the advancement, quality and effectiveness of privacy in their organization or for the state. Wada received the award on Sept. 30 during the 2015 Cyber Security Symposium in Sacramento, where he also participated in the panel,“In the Trenches,” with other cyber security leaders who discussed their top challenges, opportunities and lessons learned in their posts in a variety of government sectors. Designated as UCLA’s first chief privacy officer in 2012, Wada serves on the executive committee of the UCLA Board on Privacy and Data Protection, which addresses foundational privacy issues that have broad impact on the campus community. 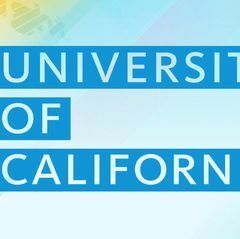 As director of UCLA’s strategic IT policy, he works broadly with the campus, the UC system and subject-matter experts to help shape the institutional agenda for technology policy issues of strategic concern, which include privacy, copyright and illegal file sharing, IT accessibility and information security. Wada also serves as a member of the management team of Jim Davis, vice provost of information technology and chief academic technology officer. 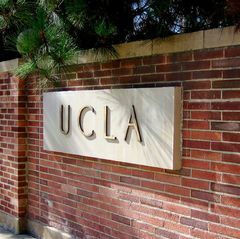 Learn more at the UCLA Campus Privacy website. Kent Wada, UCLA chief privacy officer and director of strategic IT policy.